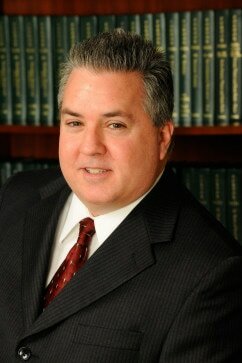 Jack Zasowski - Tabas and Rosen, P.C. Jack Zasowski joined the Firm in November, 2001 as Assistant Collection Manager and assumed the duties of Collection Manger in April, 2009. Jack began his career at First Pennsylvania Bank in 1981. He was promoted to Assistant Vice-President in 1995, a position he held until 1999. Thereafter, he joined National Auto Dealers Exchange Auto Auction as a manager where he supervised in excess of 50 employees.